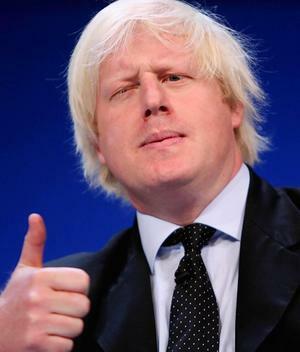 So, yes, an excellent choice to have Boris Johnson addressing the MIPIM crowd with a keynote speech on London city developments (for anyone who has been living under a rock for the past three years: Johnson is the current mayor of London). Apart from being funny and entertaining, Boris Johnson is running London with a clear vision and decisiveness to change the city for the better. London is preparing for the 2012 Olympic games and is using this event for city-wide improvement and urban development. The Mayor is at the heart of changing London for the better. His work includes making it easier for people to move in and around the city, transforming open spaces into cleaner, calmer, greener places, tackling housing and health inequalities, giving young Londoners a better start in life, championing our city at home and abroad, and more. All right, so much for the snoring marketing machine surrounding London’s extravagant lead vocal and let’s cut to the chase. – London is one of the safest cities to live in, with crime and murder rates at historically low levels.